There's no badging on the DS4 that marks it out as a Citroen yet the model has drawn from the manufacturer's knack for producing stylish, practical cars. 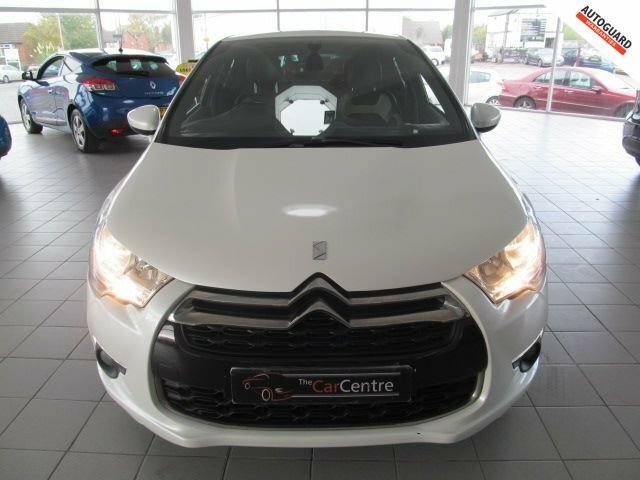 Elegant, sweeping exterior lines and finely crafted features give this car a purposeful look, while the interior offers everything you'd expect of a premium hatchback. Innovative technology can be found throughout the cabin, while the ride on offer is responsive and engaging. 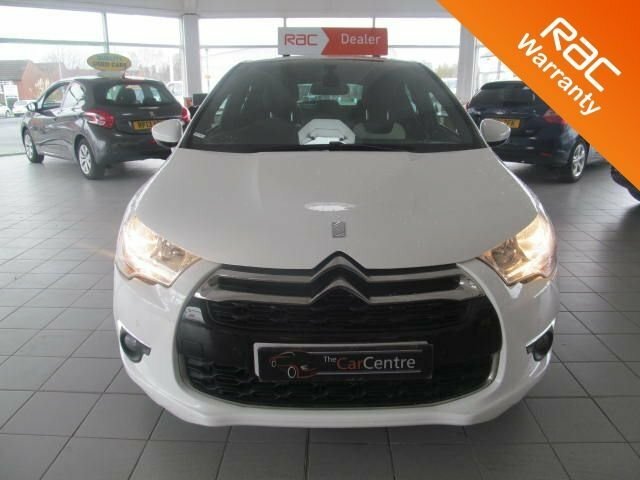 View our latest stock online or pay a visit to The Car Centre Northwich Ltd and take a close look at the range of used Citroen DS4 models for sale in Northwich. It's simple to arrange a test drive, simply contact a member of the showroom team.